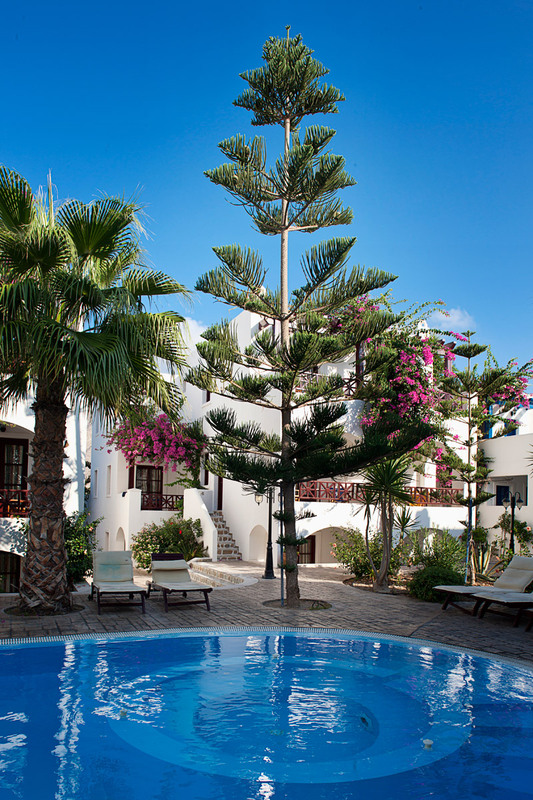 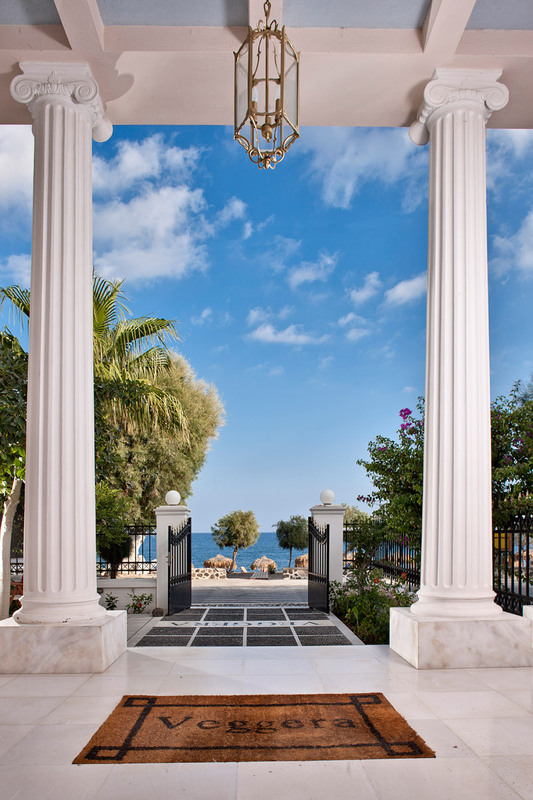 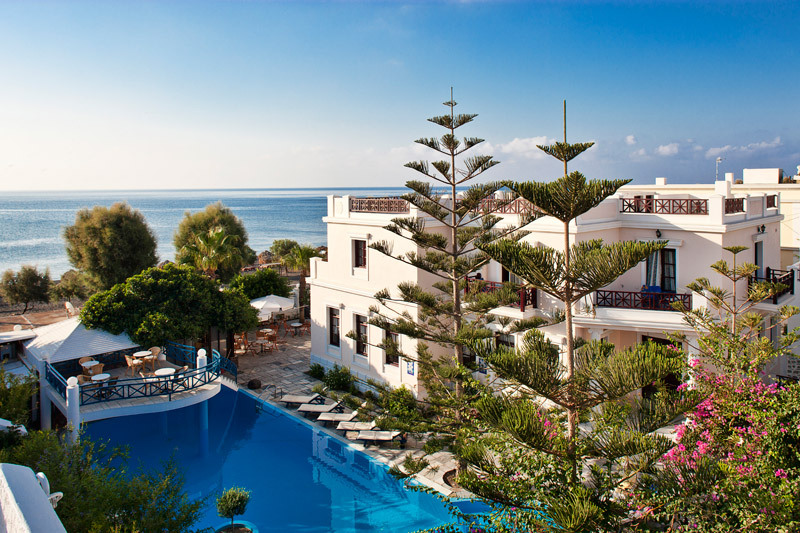 On the famous black of Perissa is situated our whitewashed hotel complex, HOTEL - APARTMENTS VEGGERA. 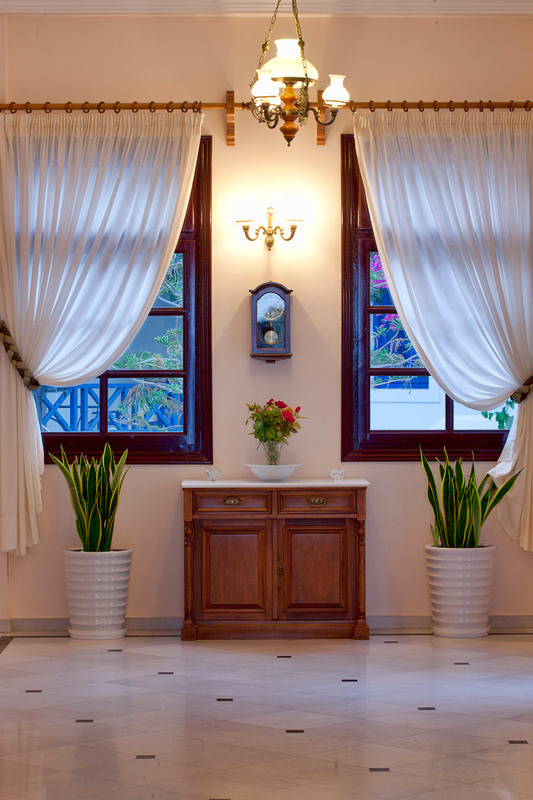 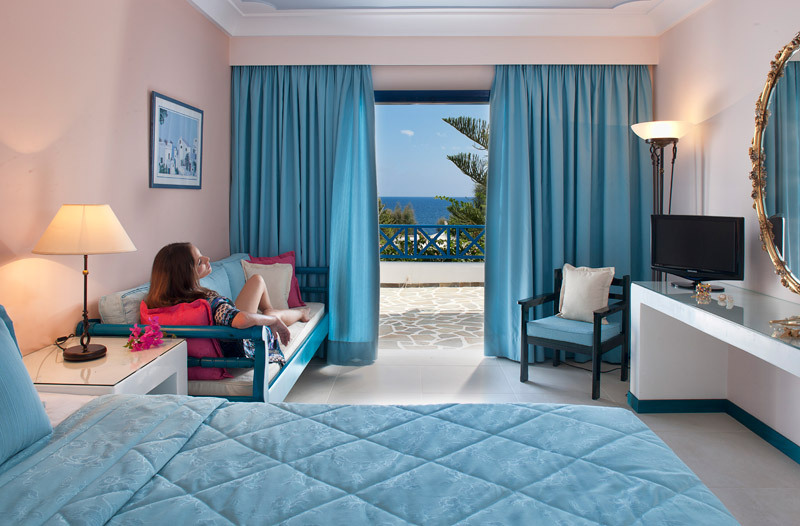 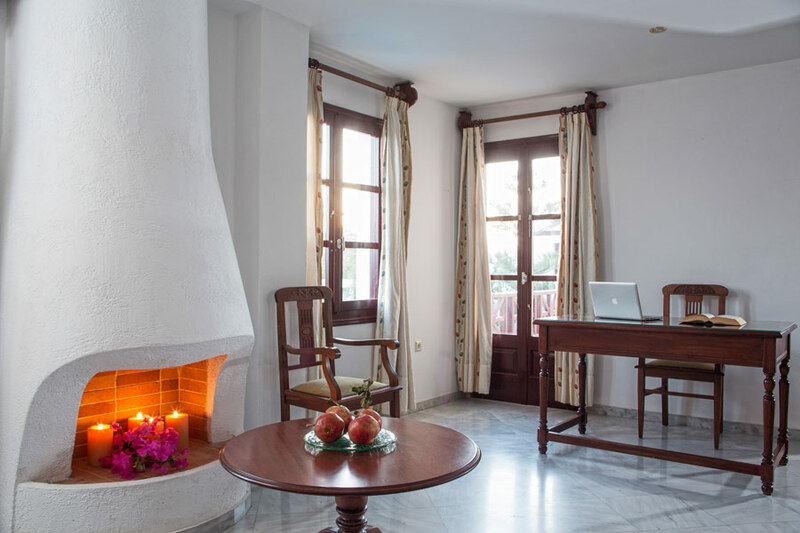 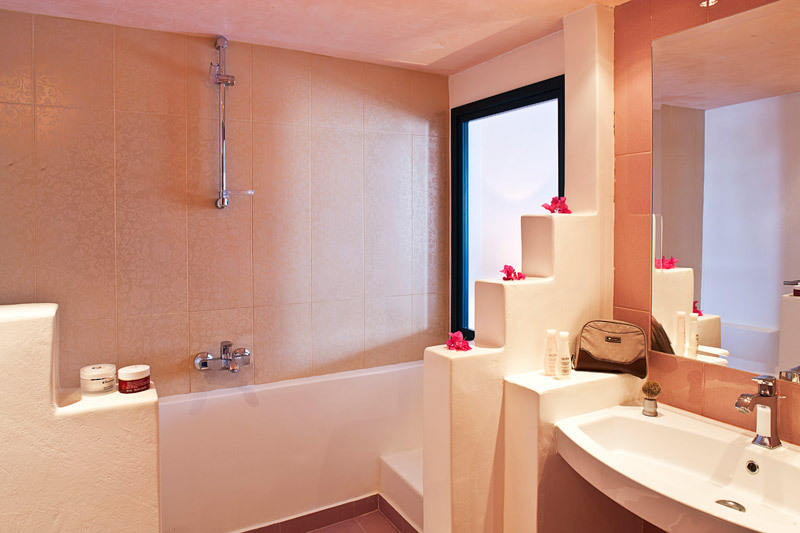 Built in neoclassical and Cycladic traditional style, our hotel awaits to accommodate you in 54 spacious rooms, 4 peaceful apartments, 8 fully furnished condominimum and in 2 luxurious suites. 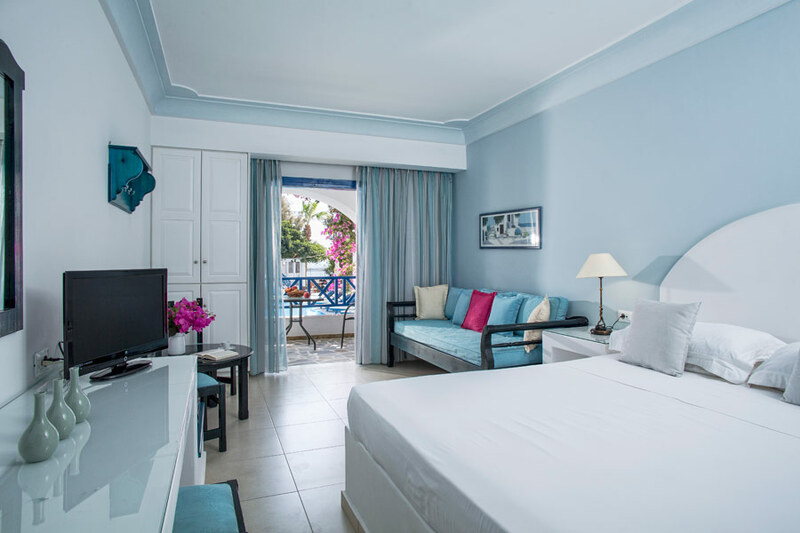 All rooms are fitted with modem facilities sush as air-conditioning, satellite TV, 3 band radio, telephone, refrigerator, bathroom and private balcony. 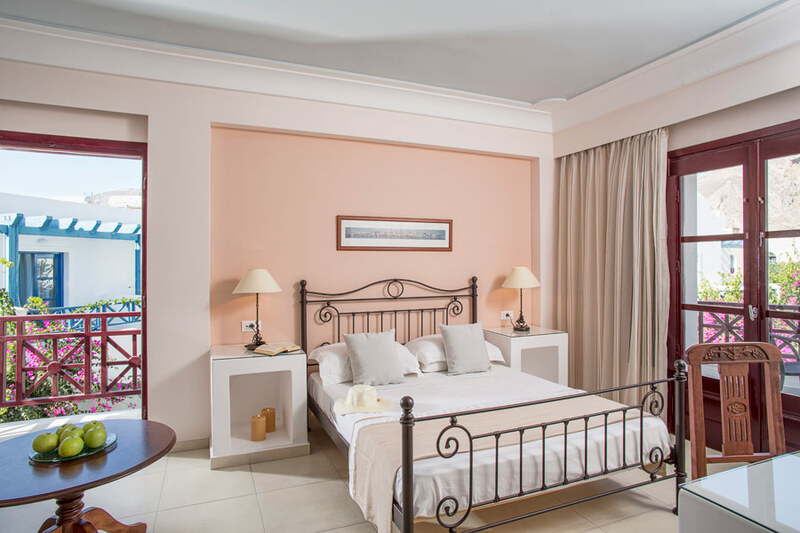 During your stay you can make full use of our 2 absolutely safe swimming pools for adults and the one for children, the Jacuzzi, thw sauna, the fully equipped gym and thw hair-dresser\'s parlour. 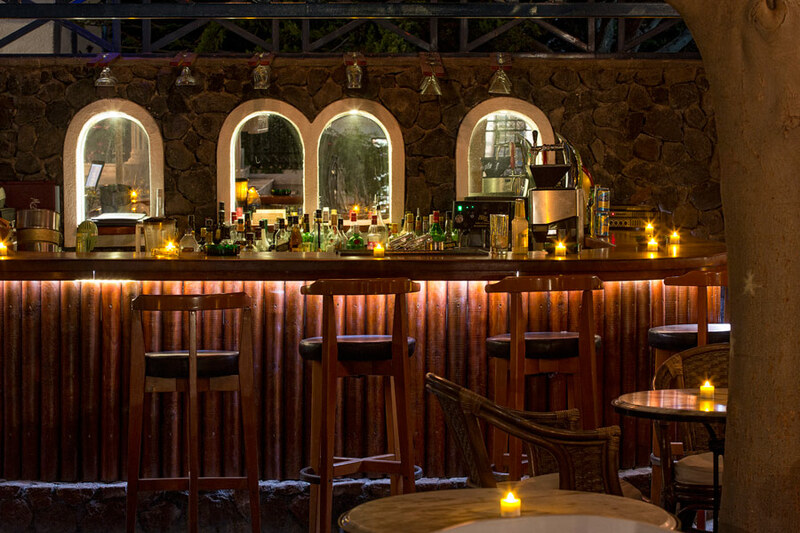 You can also enjoy refreshing cocktails, superb ice-creams, sweets or snacks at our swimming pool bar. 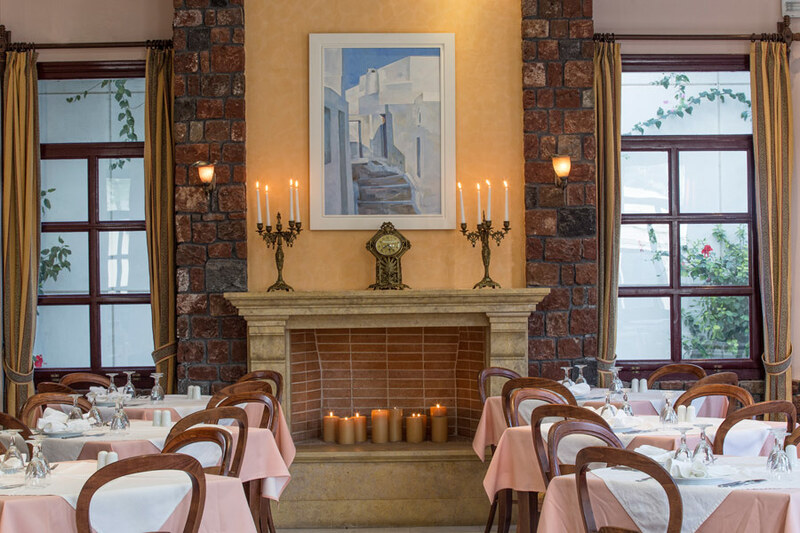 The Neoclassical decoration and the earthly colours of RESTAURANT VEGGERA along with the discrete atmosphere and the tranquil enviromment offer you the unique experience of relishing the break-taking over the Aegean sea and, at the same time, enjoying Grek and local cousine as well as our swift and exquisite service. 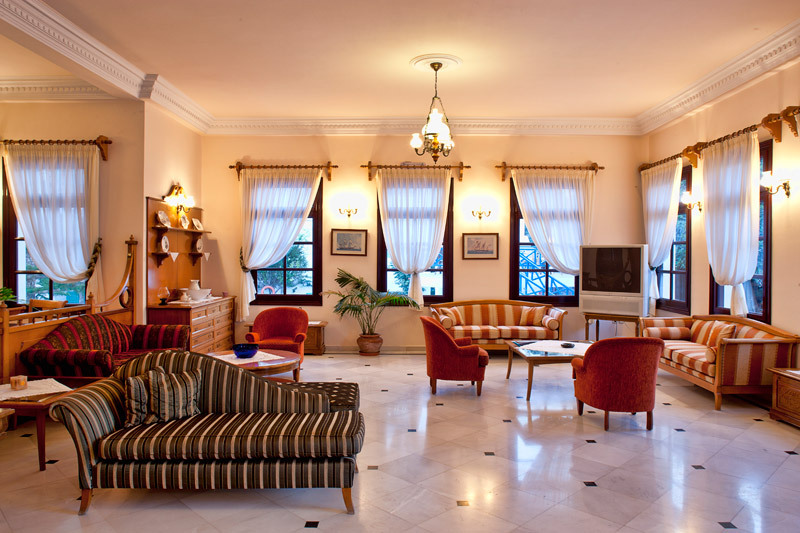 HOTEL - APARTMENTS VEGGERA offer you 24 hour room servise, safety-deposit box, secretarial servise, baby siting, ramps for disabled people, lounge and breakfast area where you can enjoy the wide variety of our buffet. 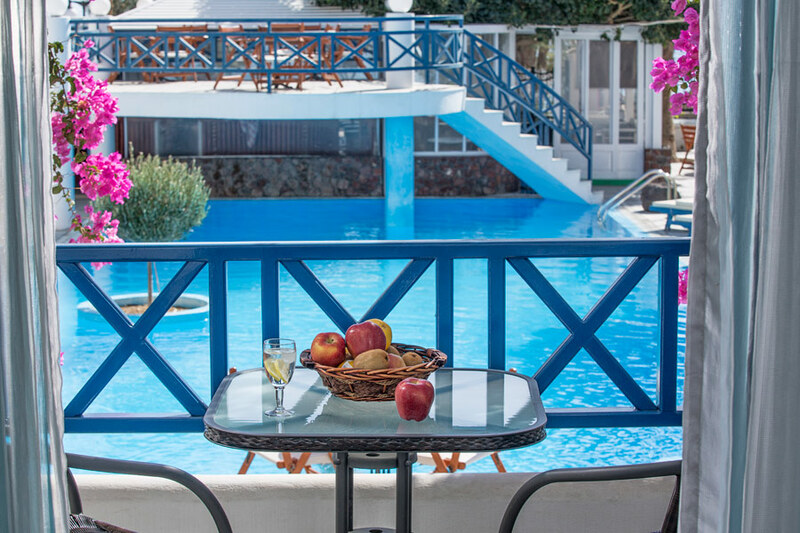 HOTEL - APARTMENTS VEGGERA has been exclusively constructed to meet your demands and offers you unforgettable holidays on the enchanting and mysterius Santorini.